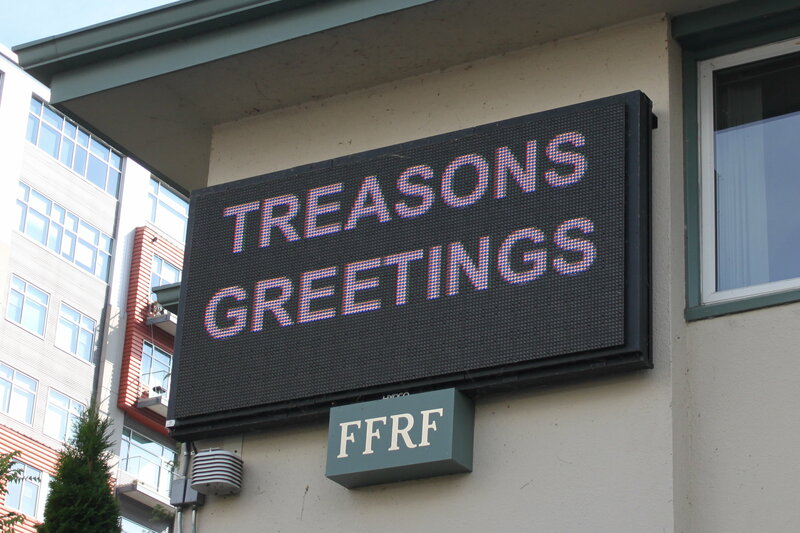 These may be the dog days of summer, but we here at the Freedom From Religion Foundation are busy plugging away on behalf of the First Amendment. 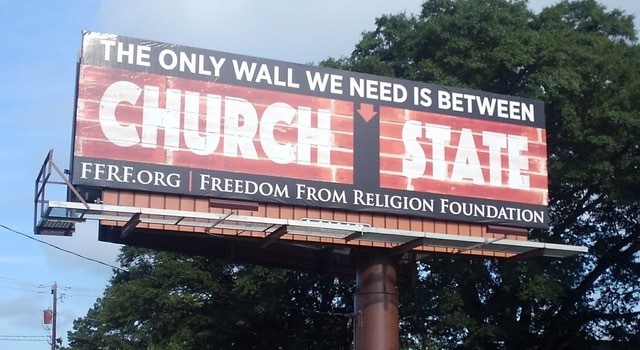 Who better to warn us about the current threat to that wall than leading freethinker and FFRF honorary board member Susan Jacoby? 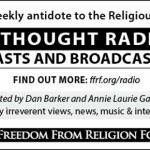 FFRF Co-Presidents Dan Barker and Annie Laurie Gaylor interview her on our radio show this week about the dire situation. 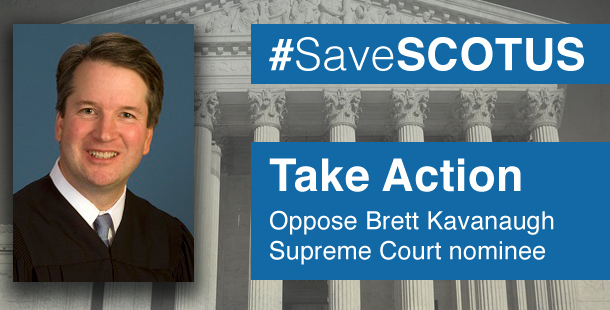 Our major recent push on behalf of the First Amendment has been our campaign to oppose President Trump’s new Supreme Court nominee, Brett Kavanaugh. You demand one reason? We have 10! 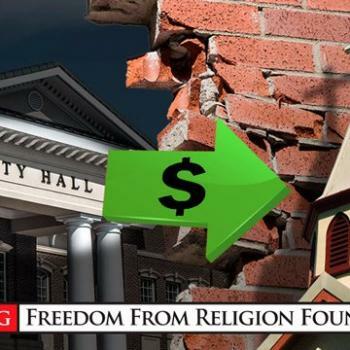 Our legal effort to do away with a constitutionally discriminatory tax giveaway to clergy got a boost when almost two dozen tax law experts backed our case in a snappy brief. Texas Gov. Greg Abbott is clearly not taking a look at our legal record, otherwise he wouldn’t pointlessly have filed a notice of an appeal against our constitutional and legal victory over him for throwing out our Bill of Rights display from the state Capitol. 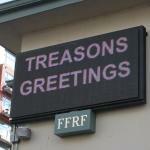 And who would have thought that Russian subversion of our democracy could have occurred via religious entanglement? Our fight on behalf of the First Amendment is very often at the state and local levels. We chastised a Texas school district for forcing an unconstitutional sort of lesson down the throats of its summer school students by distributing religious paraphernalia. And we won a mellifluous victory when we successfully harmonized an Illinois public high school choir with the U.S. Constitution. 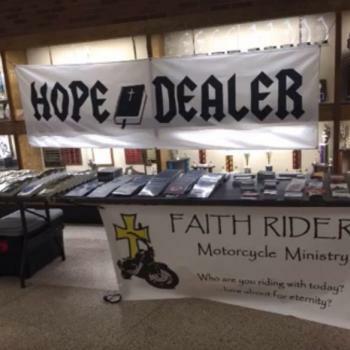 Alas, all sorts of folks seem to feel that they can do religious music, even cops. In a blatant violation of the First Amendment, some police departments are lip-syncing to Christian music videos — with embarrassing AND unconstitutional results. It would be hilarious, if the implications weren’t that serious. 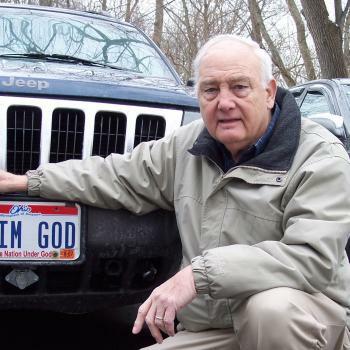 Sam and FFRF Legal Fellow Colin McNamara chat about the phenomenon. Come to San Francisco for a good time! 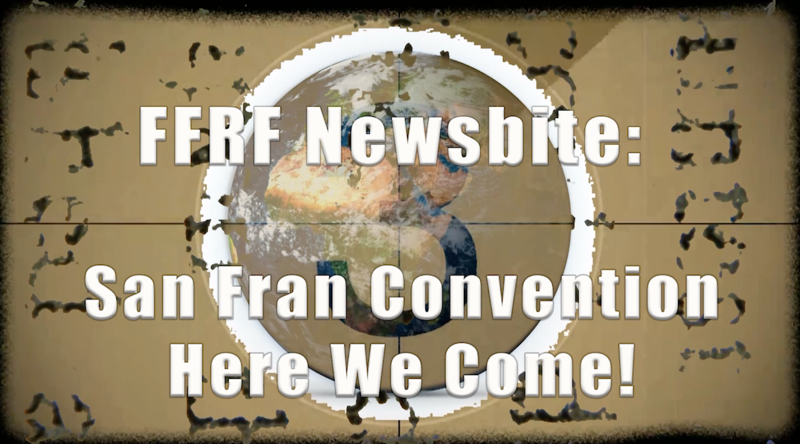 Unlike devout cops, we freethinkers know how have a good time — and we’ll prove it yet again at the FFRF annual convention from Nov. 2-4 in San Francisco. 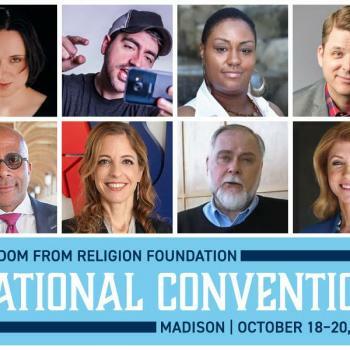 Register right now and you won’t miss out on the marquee names (Salman Rushdie and Cecile Richards, among others) and loads of fun. Watch me talk about the highlights. We hope you’ll be there! It’s for you, our members, that we put together our annual gathering — and everything else we do.